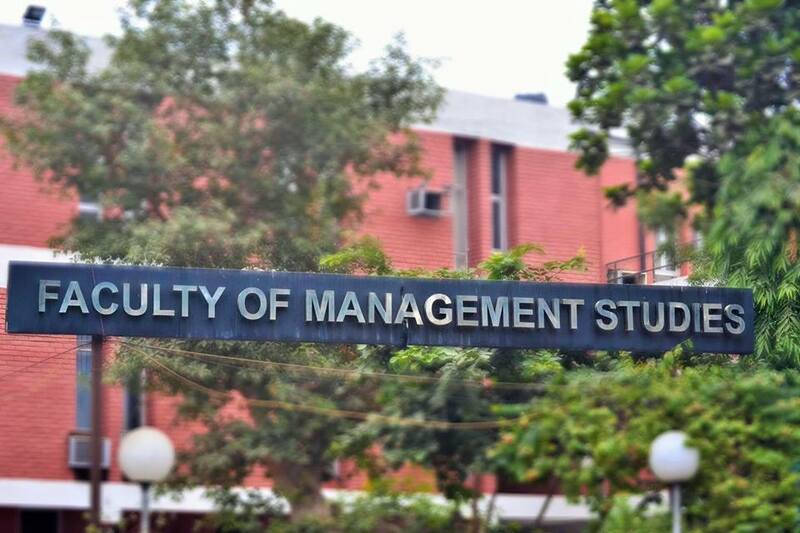 Faculty of Management Studies [FMS], University of Delhi, Malkaganj Marg, Kamla Nagar, New Delhi - 110007, India. 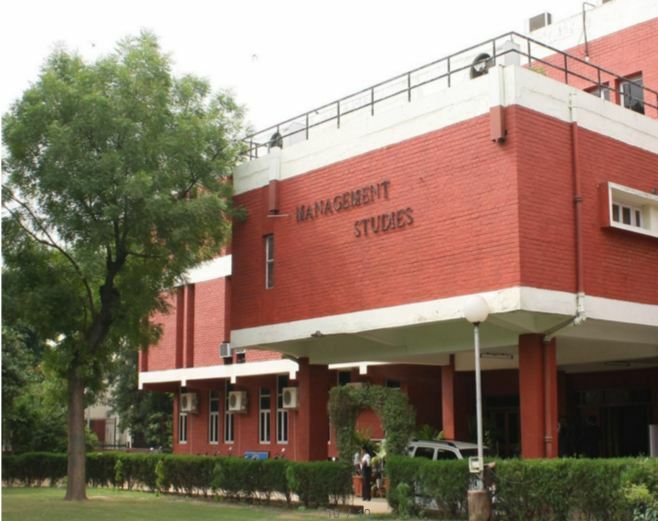 Faculty of Management Studies, [FMS] Delhi, is one of the finest Mangement colleges in the NCR. The Institute prides itself in providing a platform for innovative thinking and acquiring entrepreneurial skills. It is accredited by the National Assessment and Accreditation Council [NAAC]. The College provides the students with all the necessary facilities including Smart class and recreational rooms for a holistic development. The Institute rewards meritious students and students with different idea and approaches. The institute has a beautiful campus so as to provide a healthy learning environment. The coursework consists of fieldwork, case studies and instrumented feedback with a strong emphasis on concepts and theory. Apart from the curriculum, the students are involved in several extra-curricular activities. The student body of the College organizes Fiesta, the management fest, and Elysium, the sports-cultural fest. 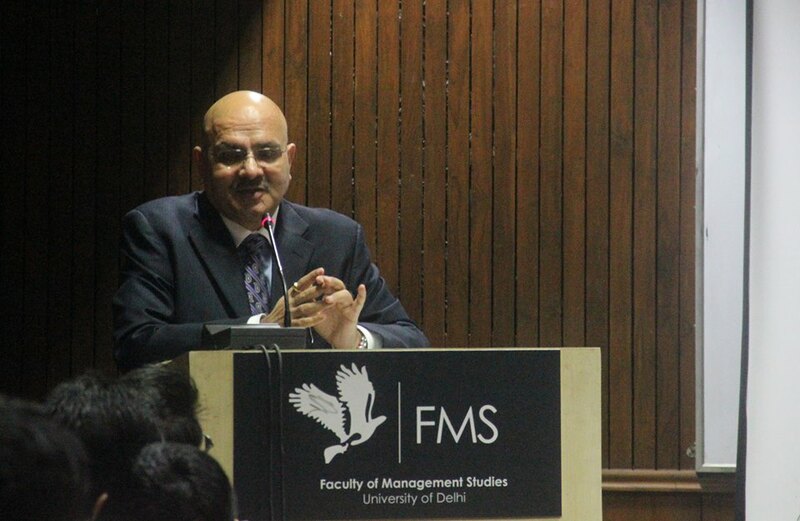 Students of FMS Delhi enjoy summer placements and final placements. 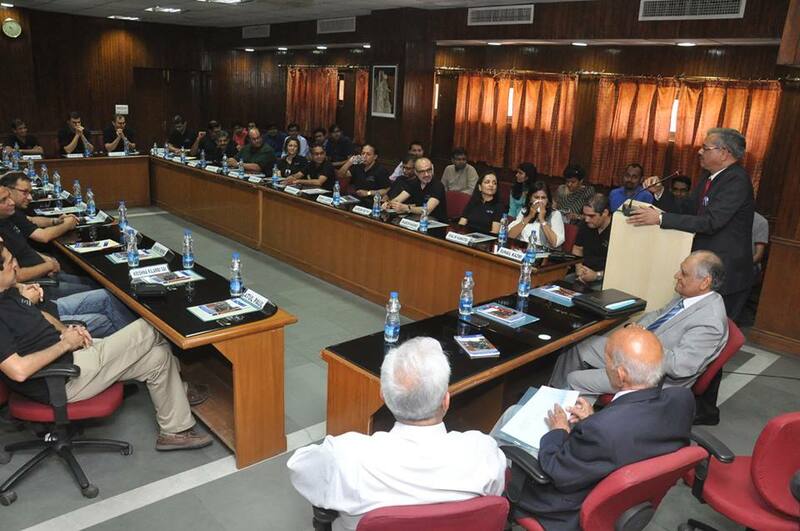 Major companies in the Marketing and Finance sector visit the campus for FMS Delhi Placements. The college has collaborated with 7 boys hostels and 4 girls hostels to provide ample accommodation facilities to students. 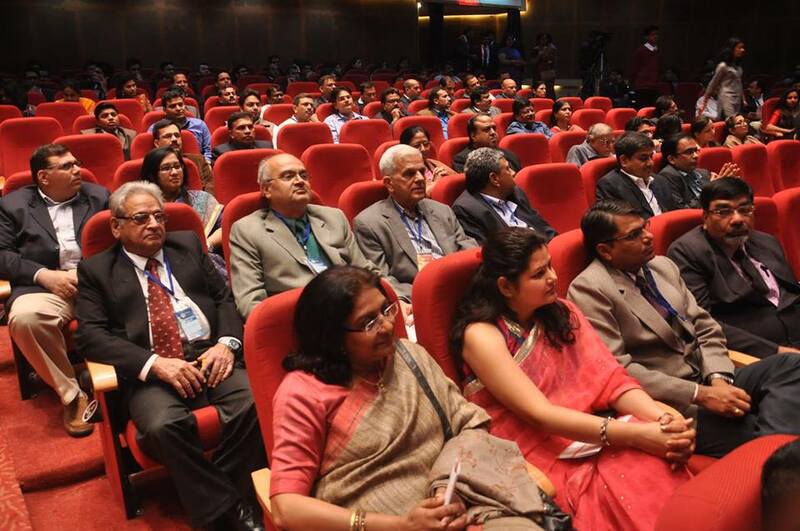 FMS has various international associations since it is the founding member of the Association of Management Development Institutions of South Asia [AMDISA]. Some of these include ESADE, Barcelona, Spain; INSEAD, Fontainebleau, France; Katholieke Universiteit, Leuven, Belgium. 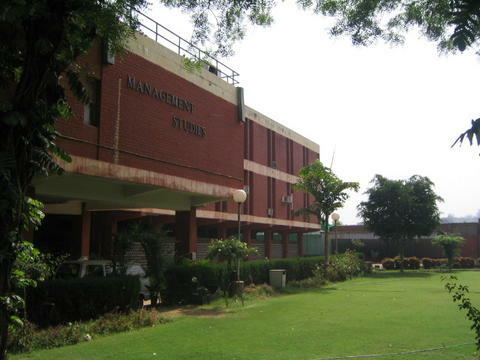 It also offers foreign exchange programmes for its students with the following institutions: Lahore University of Management Sciences, Pakistan; IAE de Lyon Business School of the Universite Jean Moulin of France; Indo-Korean Youth Exchange Program, Ajou University, South Korea; Indian Youth Delegation to China, MOU with Government of China. The Institute boasts of 100% placements. Major recruiters are from Finance, Consultancy & General Management, Marketing & Sales, Operations & Information Technology sector. The highest domestic CTC stood at INR 54 LPA and it had the highest ever increase of 12% in average CTC for women. 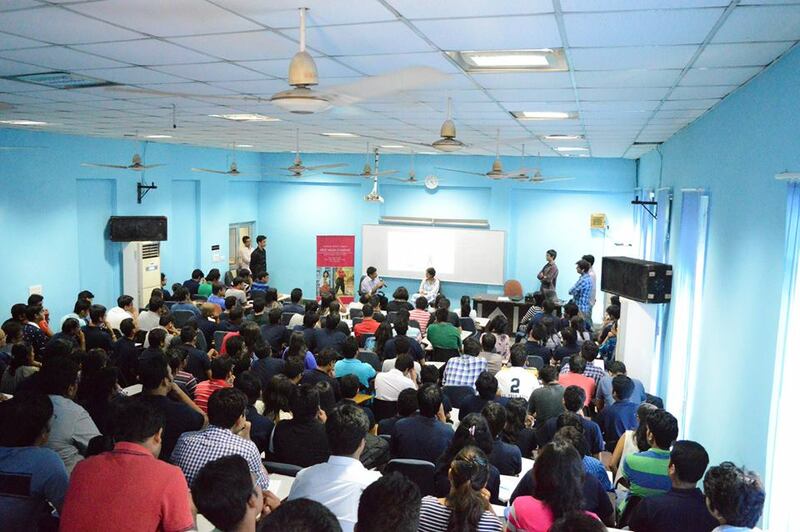 Some of the recruiters were: Axis Bank, Airtel, Deloitte, etc. FMS Delhi campus is fully Wi-Fi enabled. 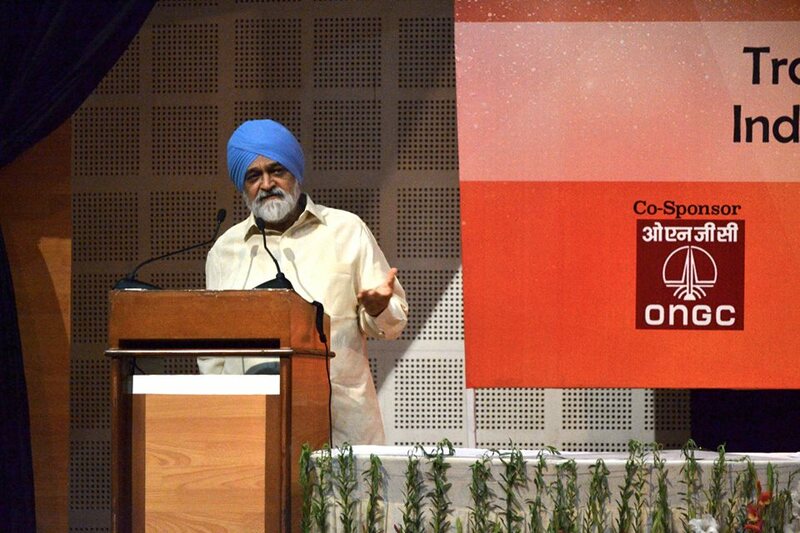 It has provided a dedicated computer centre for study purpose and accessing online journals. The College has an air-conditioned library that houses over 40,000 books. It has a complete Finance Laboratory equipped with twelve Bloomberg terminals. 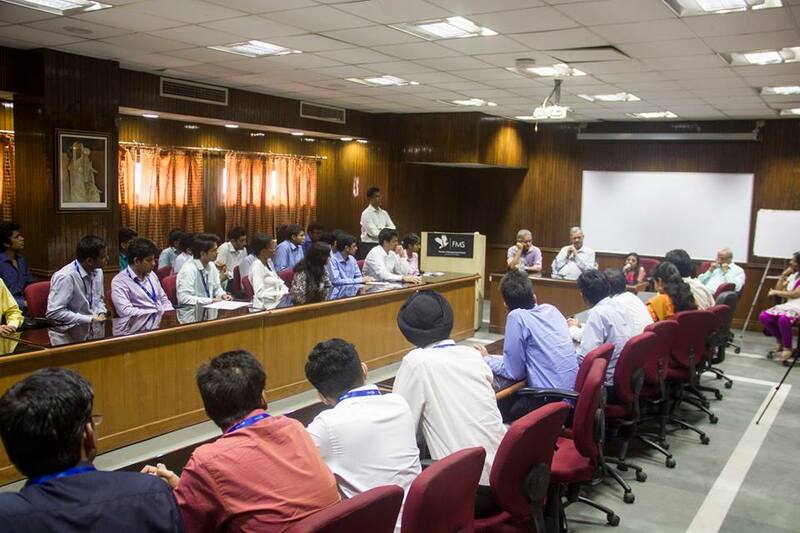 The college is affiliated to University of Delhi - [DU], New Delhi and accredited by NAAC. The applicant should have at least a 3-year bachelor's degree in Medicine [MBBS]/ Dentistry [BDS]/ Biotechnology/ Genomics/ Genetics/ Nursing/ Bioengineering/ Alternative Systems of Medicine/ Paramedical Discipline/ Pharmacology/ Anthropology/ Zoology with a minimum of 45% marks from a recognized University. 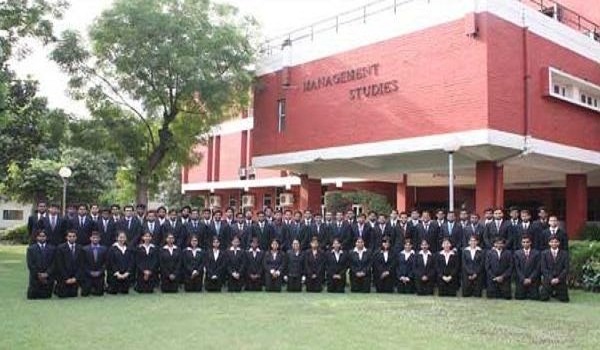 FMS Delhi Admissions to full-time MBA course is based on a Personal interview, Group discussion and CAT score. For Admission to MBA Executive program, the candidate should either be sponsored or produce a NOC certificate from current employer. The application process is through online registration. Classes usually happened over the period of six days in a week with a day's break in between. Day used to start at 9 am and classes would run until 4 pm with few breaks in between. FMS wasn't very rigorous in terms of academics as compared to other top b schools in the country, however, I consider this as a unique strength of the college. A less hectic academic schedule allowed us to pursue our hobbies and various other channels of learning in addition to the classroom lectures. 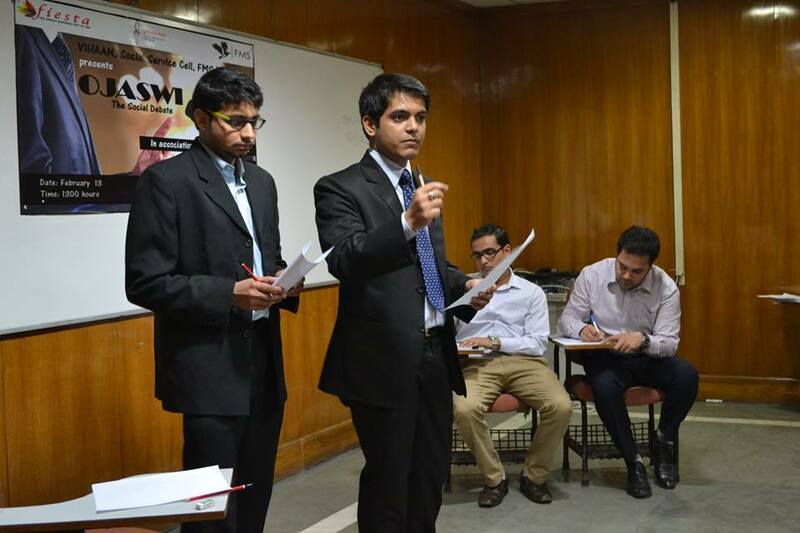 Students used to participate in various national, as well as international business competitions throughout the year and FMS's performance, had always been stellar on those platforms. Students took up live projects with various start-ups from different industries and complemented their classroom learning. Overall a well rounded and balanced learning experience. 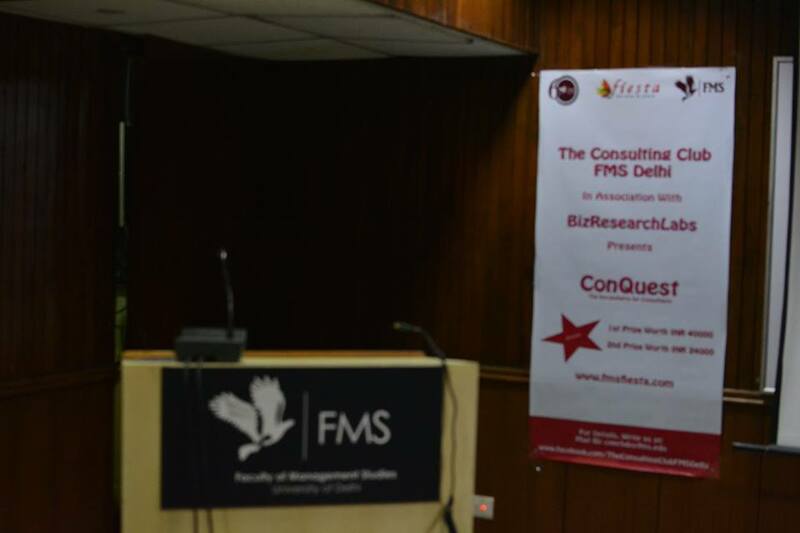 In terms of faculty, we had some of the best professors in management education in India and most of them were full-time faculty with FMS. However, due to a small number of quality professors and their research commitments, we were always short of teaching faculty. Most of this gap was filled by part-time teachers , whose quality was always questionable. 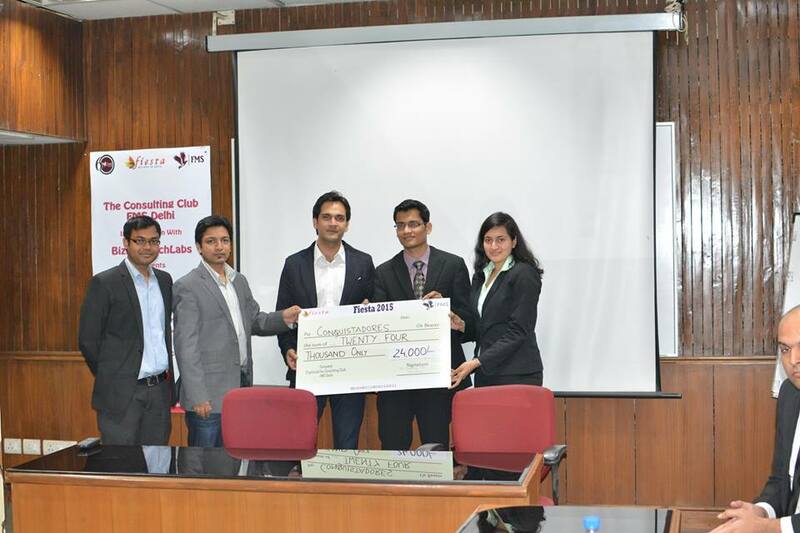 There are multiple professional clubs which the students can opt to join. The most important one is the placement committee which is responsible for placing the students, both for internship and finals. Apart from that, there are the following - - marketing club: responsible for marketing events/ activities (guest lectures, etc) - finance club: responsible for finance-related events/ activities (guest lectures, etc) - HR club: responsible for HR related events/ activities (guest lectures, etc) - e-cell: entrepreneurship club to associate with startups - media club: responsible for how FMS is projected in the media (social and print) Sports culture is not strong at FMS. One inter-college tournament between the colleges of DU takes place, mostly for football and cricket. Sometimes small intra-FMS tournament like badminton is organized. Hostel accommodation facilities are available to the students of MBA at the Post Graduate hostels of the University of Delhi. For hostel admission, students should directly contact the office of the concerned hostel. 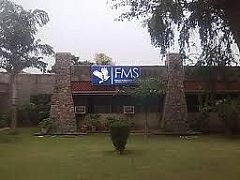 FMS Delhi Infrastructure facilities are conducive to the best learning environment.